Two weeks ago, President Trump announced plans to "deploy U.S. troops" to the southern border to guard against illegal crossings into the country "until we have a wall," signing an executive order on Wednesday directing the National Guard to deploy troops to "assist the border patrol." 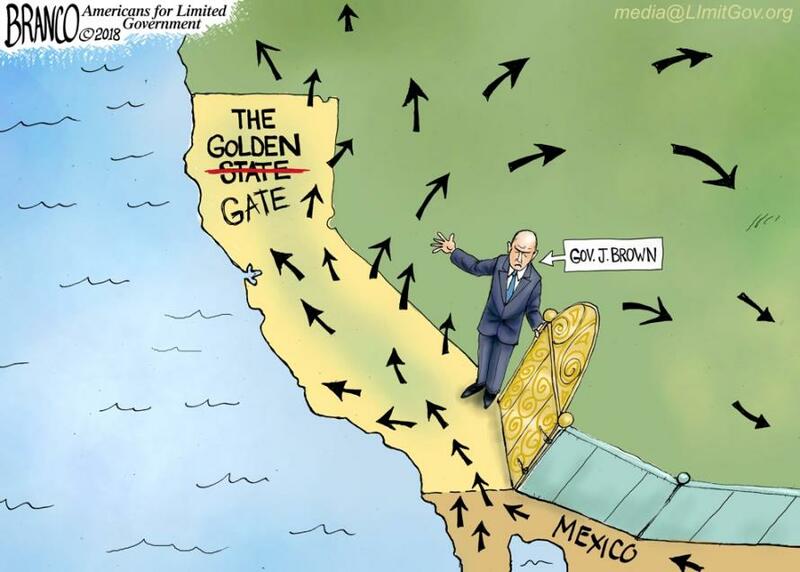 California has rejected the federal government's initial plans to send the state's National Guard troops to the border. Because the work is considered too closely tied to immigration enforcement. But the Democratic leader conditioned his support on troops having nothing to do with immigration enforcement, and has now, according to AP, backed out. 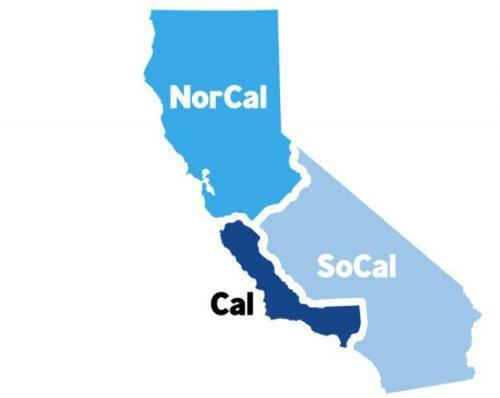 Is it any wonder "everyone wants to leave California?" Or break the state up?